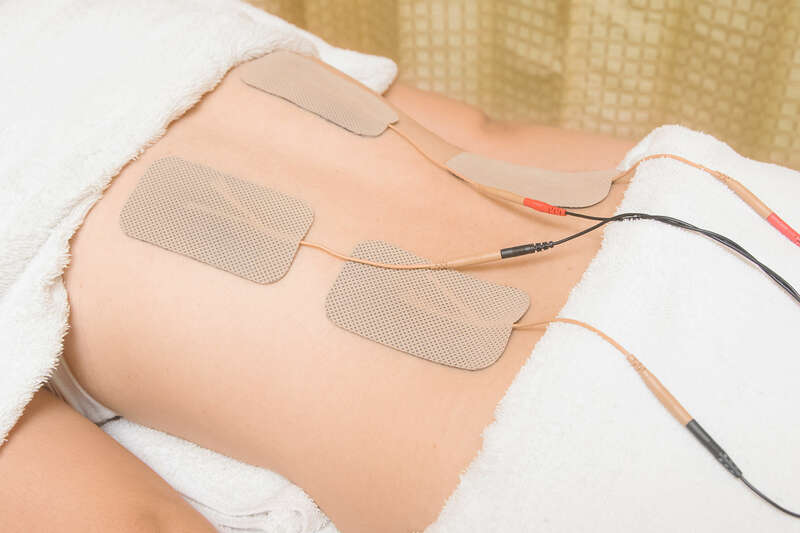 Iontophoresis can be an important part of your physical therapy treatment to introduce medication into your body to help you return to normal activity quickly and safely after injury. It is very important to remember that iontophoresis is a passive treatment, and the most successful physical therapy programs require you to be actively involved in your care. Active exercises are often the most important component of your rehabilitation, and why our treatment plans involve exercise in addition to other treatments like Iontophoresis.